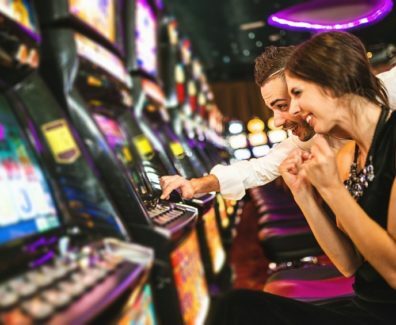 If you’ve ever been to a land-based casino and have won on a spin of the roulette wheel or with a hand of blackjack, you’ll know just how exciting it can be. Jackpot began when photographer Adam Ghijben was browsing the internet and stumbled across a wedding album shot in the unlikeliest of places. As he explored, he uncovered more and more albums of happy couples posing and kissing, all under the watchful gaze of a giant genie lamp, a jolly ten-foot tall king and jumbles of bright oversized letters. He discovered a gem hidden in downtown Las Vegas – The Neon Museum. Established in 1996, the two acres of dusty desert house more than 120 gloriously kitsch light bulb-bedecked signs enjoying their retirement in the sun.